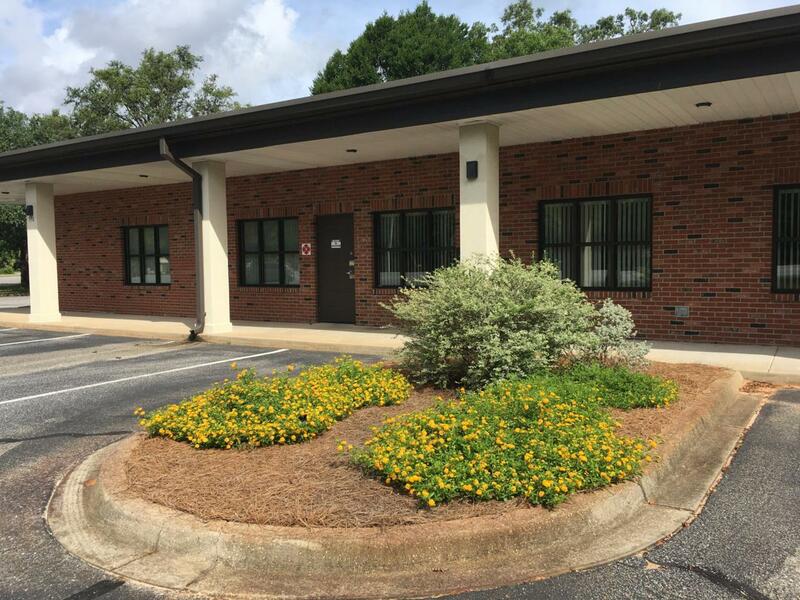 Located adjacent to the Shalimar Post Office on Eglin Parkway. Excellent road frontage gives this office great visibility. Plenty of parking, flexible floor plan, signage on the road.